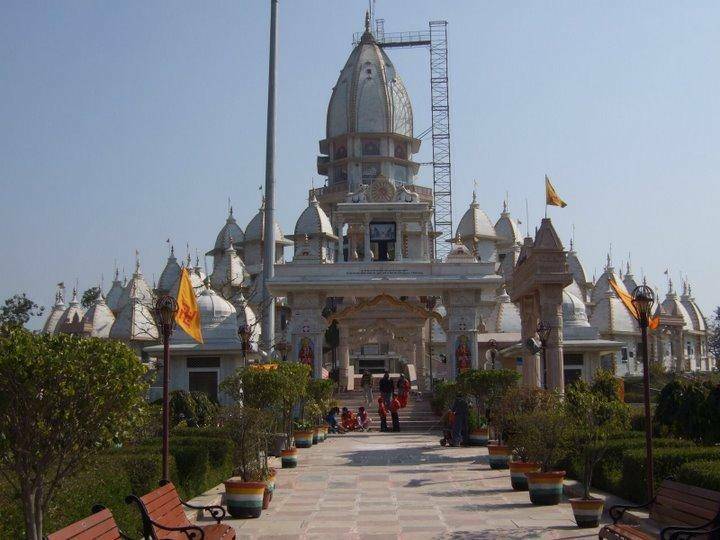 A town located slightly outside Meerut, it’s the site of many Jain temples. It’s considered to be one of the holiest pilgrimage locations for Jains in India. The temples inspire many cultural and religious fares here throughout the year, magnificent, well-kept and unique. The town is said to have been the capital of the Kuru dynasty, and home to 3 Jain Tirthankaras, or enlightened ones.